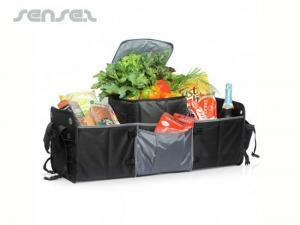 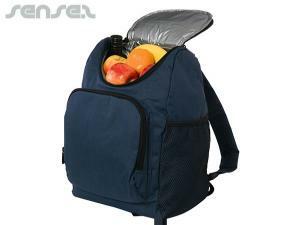 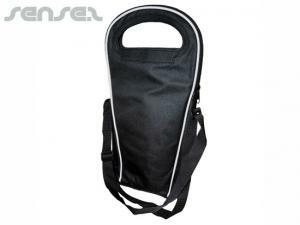 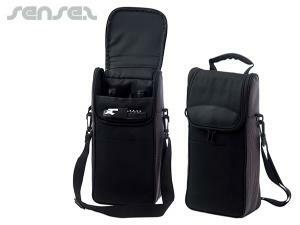 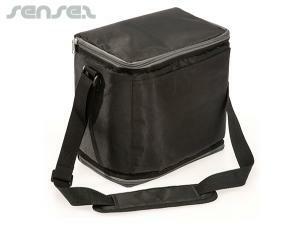 Nothing suitable in promotional cooler bags & eskis? 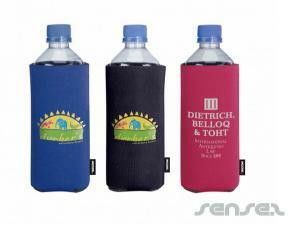 How about custom branded beach fans, logo printed corporate stubby holders or one of our promotional picnic & outdoor items? 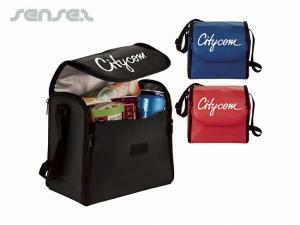 Eskis with business logos and branded promotional cooler bags make a great promotional merchandising gift for promotional summertime! 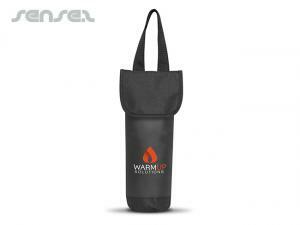 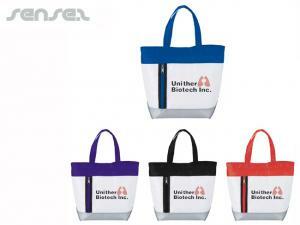 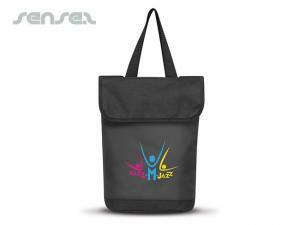 Keep drinks cool for promotional summer outdoor events and brand the bags with your custom logo print. 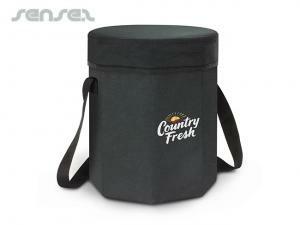 Our range includes floating inflatable coolers, which are ideal for poolside events and beach side promotional campaigns! 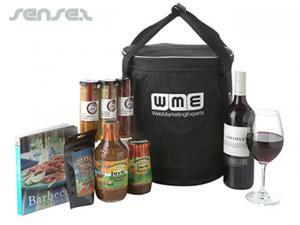 Or promote your drinks brand with one of our printed cooler bags, either with an allover, full colour process print or a simple silkscreen logo! 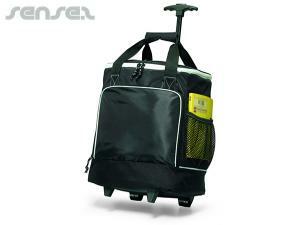 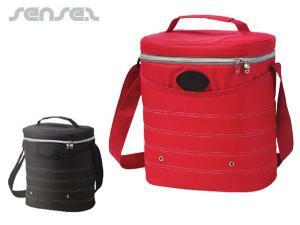 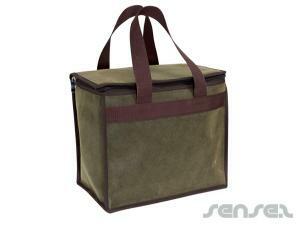 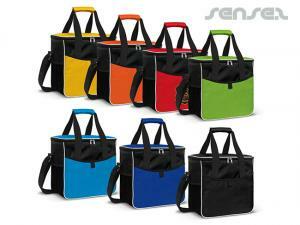 We also have a range of existing cooler bags in range of colours to choose from! 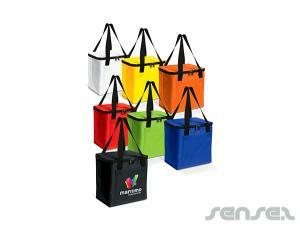 Promotional cooler bags also make ideal lunch box gifts for schools and children. 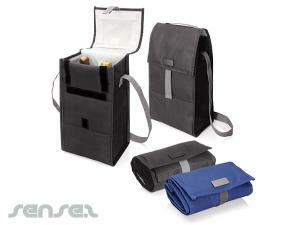 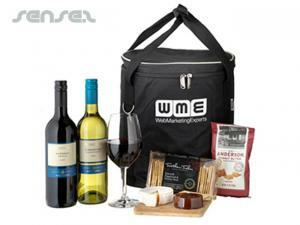 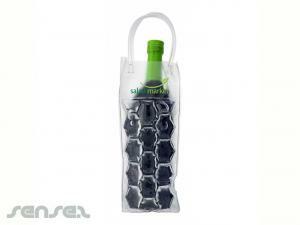 If you are aiming at a more mature audience how about our wine cooler bags? 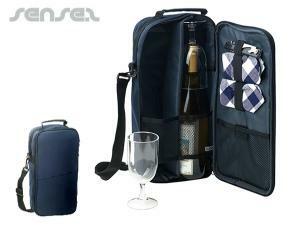 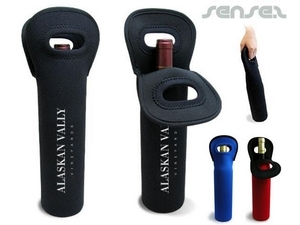 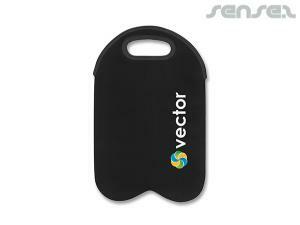 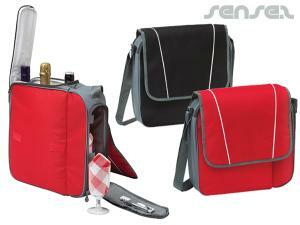 Promote your wine label or other alcohol brand with these trendy neoprene cooler bags! 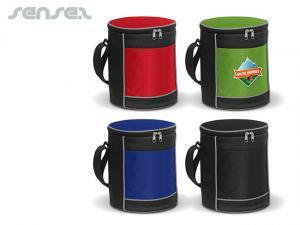 All of course with your custom logo printed and available in a range of colours! 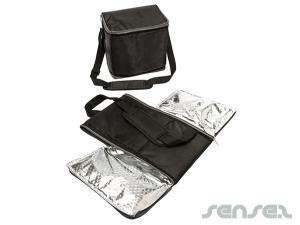 For party events choose one of our larger cooler bags or our party tub coolers! 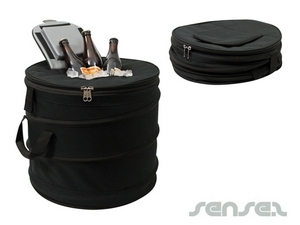 Ideal for keeping drinks cool at an event! 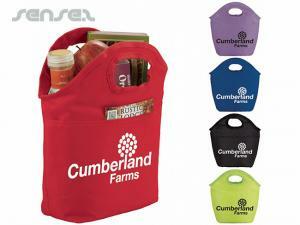 Go for a picnic and use our branded picnic cooler baskets in a charming wood basket weave design! 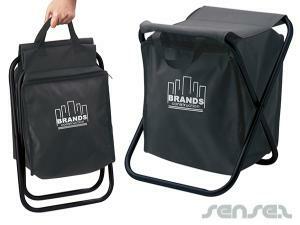 Or go to the beach with our beach chairs with integrated cooler bag, and custom corporate logo print! 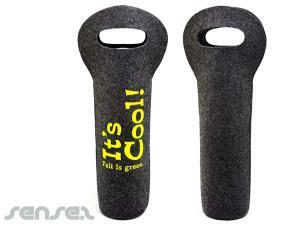 Ideal for beach related promotions, environmental promotions or surf events!